We recently sat down with producer and engineer Michael Vail Blum to talk music making and working with artists. 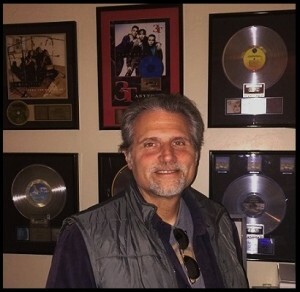 We figured he’d have some quality advice for us considering he’s worked with the greats including: Michael Jackson, Prince, Madonna, Roger Daltrey and has sold over 100 million records to date. And, he’s also the guy to discover Kelly Clarkson before American Idol. Do you ever have a hard time transitioning from the technical side of the work to the creative? How do you helps artists acclimate to working with you in the studio? What qualities do you look for in potential apprentices?